A multivibrator is a device that changes between two states and its own design or an external force powers it. For example, a weight that is placed on a suspended spring will extend the spring to its maximum length as gravity weighs down on it. When the spring is stretched to its maximum length, however, it snaps backs and pulls the weight with it until the spring has recoiled to its original length. When this occurs, gravity and the weight’s potential energy cause the spring to extend again, repeating the process. 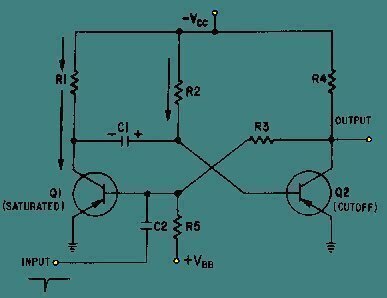 A monostable multivibrator is a multivibrator on which limitations are placed so that the process is temporarily halted in one of the two states for a set amount of time or until an external force triggers it. Monostable multivibrators consist of a network of resistors and capacitors that allow electricity to flow to an element at specific intervals in time or depending on external triggers. When the monostable multivibrator receives an input signal, it switches to an unstable state for a time period that the number of resistors in the system and the input signal’s intensity determines. Because a capacitor does not determine a monostable multivibrator’s output signal, it is produced in the form of a perfectly square wave. Monostable multivibrators are used in a number of applications and can be found wherever a square wave or timed interval is necessary for the success of a system. 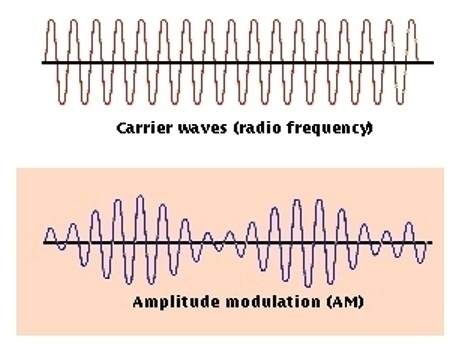 For example, monostable multivibrators were once used in analog systems to control an output signal’s frequency, synchronize the line and frame rate of television broadcasts, and even moderate the tunes of different octaves with electronic organs. Additionally, before the integrated circuit’s invention, monostable multivibrators were connected together in a series to divide frequencies. Monostable multivibrators generate output signals at timed intervals in the form of square waves. 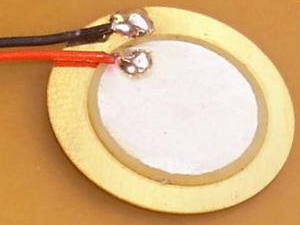 They are half the size of astable multivibrators and can, therefore, be used in more diverse situations. Monostable multivibrators can be connected to one another to provide additional functionality. They are relatively simple in design and are inexpensive when compared with other types of oscillators. 462 queries in 0.640 seconds.